Whoa. This just got real! 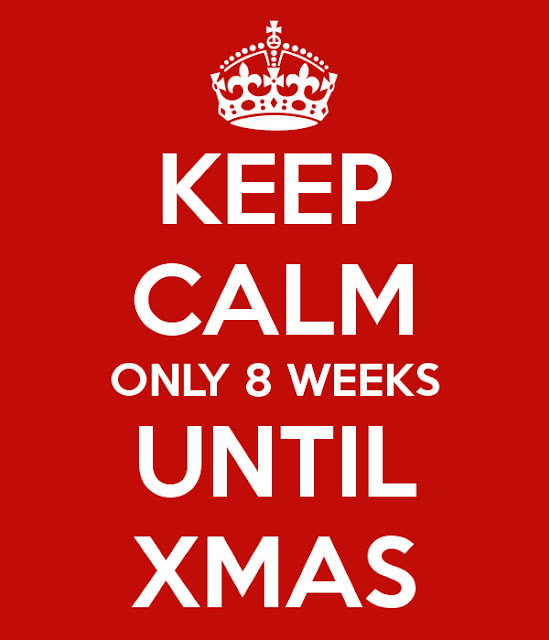 Only eight weeks until Christmas. On the upside? We've got FREE SHIPPING at tabletonic.com.au (Australian addresses only)! CLICK TO SHOP! happen to be a great author.I will ensure that I bookmark your blog and will eventually come back down the road. in doing a website link exchange? I see your blog: http://www. my blog are based mostly around the same subject. I'd love to swap links or possibly guest author a article for you. Here is my personal contact: jorge-lessard@zoho.com. Please contact me if you're even slightly interested.